Dr. Mary Jane Logan McCallum as the inaugural Indigenous Research Scholar Award recipient (UWIRSA). Dr. McCallum, Professor (History), intends to use the research funds to pursue several projects, including completion of a volume on Indigenous Women’s History (with Dr. Susan Hill), and creation of a collaborative website with other Indigenous historians from Ontario and Saskatchewan. Details here. 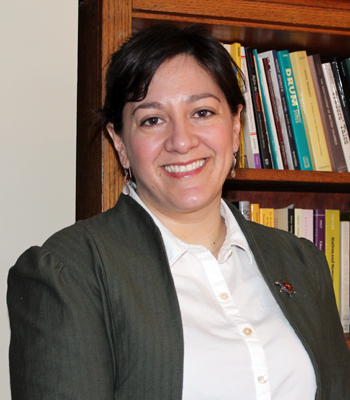 The Winnipeg Art Gallery and the Department of History at the University of Winnipeg selected Dr. Julie Nagam as the first UWinnipeg/WAG Chair in History of Indigenous Arts in North America. 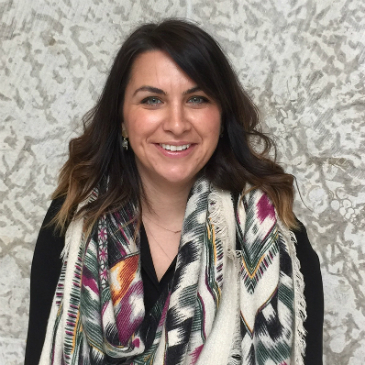 This joint position with the Gallery and University, the first of its kind in Canada, involves research and teaching in the Department of History at UWinnipeg and curatorial and exhibition work at the WAG. Details here. Related: Nagam joins WAG's Indigenous Advisory Circle.